Soyo megapixel lenses applicated to Liaoning province face recognition project. 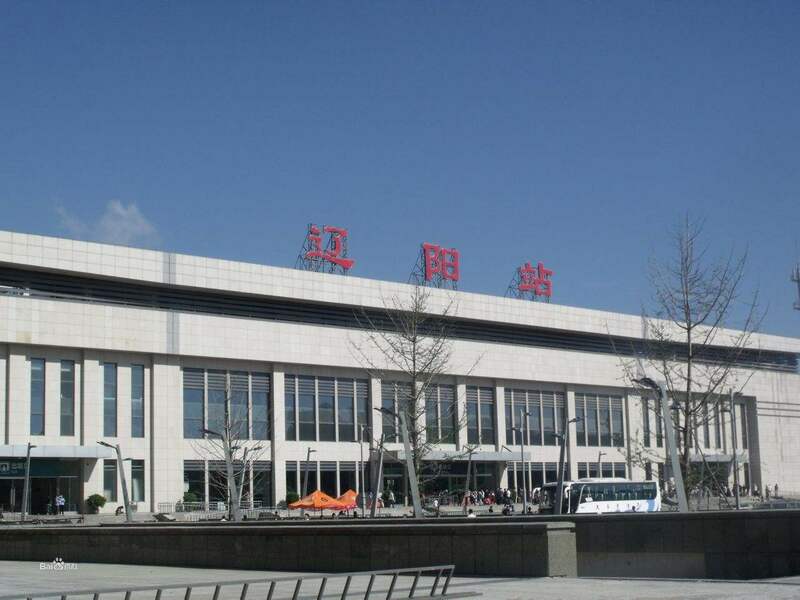 Liaoning province is an old industrial center with a great number of citizens, and the social stablity as well as harmonious are good at business development. Face recognition is a very important and advanced type to guarantee safety for local people. Our 8.0 megapixel lenses SVD1575IR-8M covering focal length 15-75mm with big format 1/1.8",true big aperture F1.5 makes night vision better.